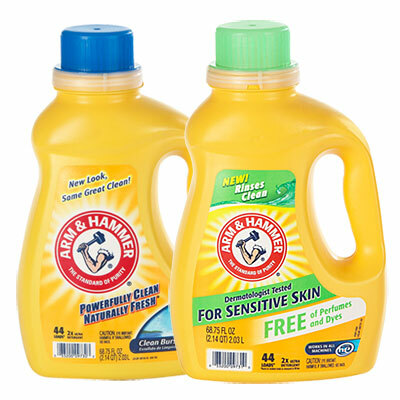 Arm & Hammer Laundry Detergent $0.99 at Walgreens! Print these Arm & Hammer coupons now to stock up on Arm & Hammer laundry detergent for just $0.99 at Walgreens this week! Previous Post: « L’Oreal Elvive Shampoo & Conditioner $0.97 Each at Target!